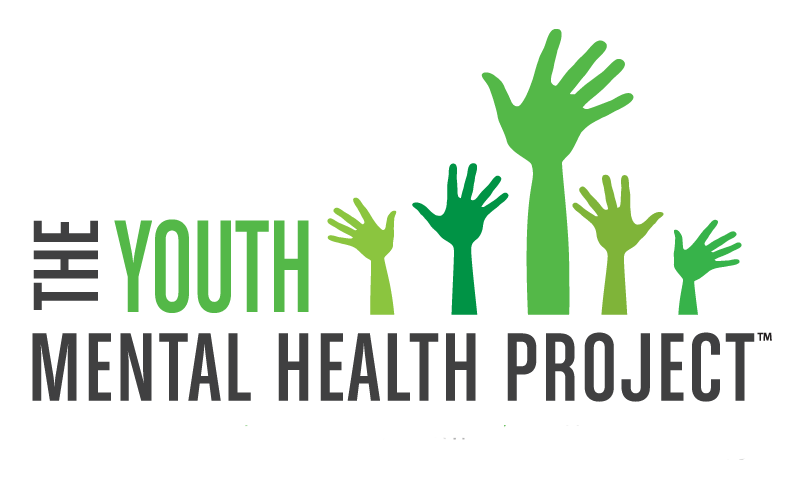 The Youth Mental Health Project is a grassroots organization whose primary purpose is to educate, empower, and support families and communities so they will have knowledge, skills, and resources they need to support the social, emotional, mental, and behavioral health of youth. 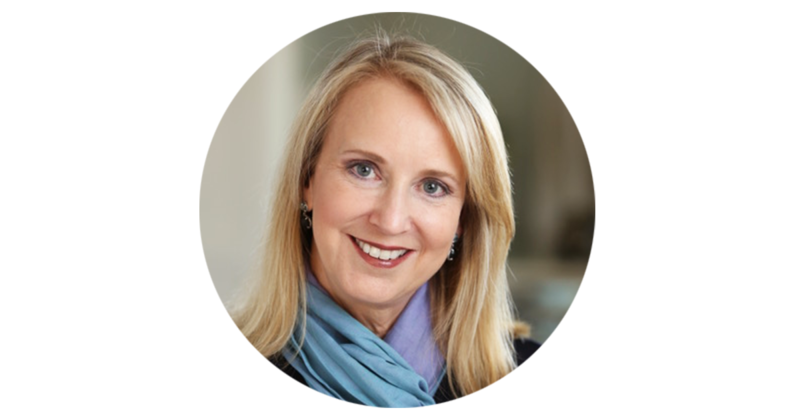 Using compelling storytelling and real-life experiences backed by the latest in science and research, our speakers bring the complicated and sometimes uncomfortable subject of youth mental health to life in a way that is compelling, educational and reassuring. Our workshops and presentations serve to spark a positive dialogue around the sometimes complicated issues related to youth mental health. Contact us for more information and to bring one of our speakers to your organization, event or conference. A beautiful and poignant film, NO LETTING GO has the power to entertain, to engage and to educate diverse audiences about the vitally important issue of mental health in children, adolescents and young adults. This award winning film is ideal for parents, educators, pediatricians, nurses, social workers, advocates, mental health professionals, and family members who want to have a better understanding of youth mental health and the challenges families face as they seek help for their child. When a child or teen struggles with mental health challenges, parents remain isolated and don’t know where to turn for help. The Parent Support Network is a revolutionary program of The Youth Mental Health Project that was developed to provide parent-driven, family-focused, peer to peer support in local communities. Providing parents concerned about their children’s mental health with a dependable and caring network, valuable peer support, and access to parent referred resources is essential to help communities move beyond crisis and into early intervention and prevention. “Peers” are people with common life experiences who can give one another a sense of belonging. Research has shown that peer support facilitates recovery, improves outcomes, and decreases health care costs. Parents of children who struggle with their mental health are uniquely suited to understand and support each other as peers because of their shared experience and emotional understanding of the cultural complexities surrounding mental health. The Parent Support Network affiliates are located in communities and run by trained, volunteer parent Facilitators who have lived experience raising a child who has struggled with a mental health condition and who understand the parenting challenges that arise. In-person meetings are open to all parents who have any concerns about their children’s (pre-K through college age) emotional or mental health. Bring us to your community for a film screening or workshop. Sponsor an affiliate of The Parent Support Network. Your contributions help us support families and communities. Don’t miss out on important information and updates from us.